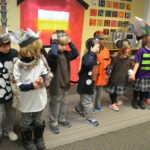 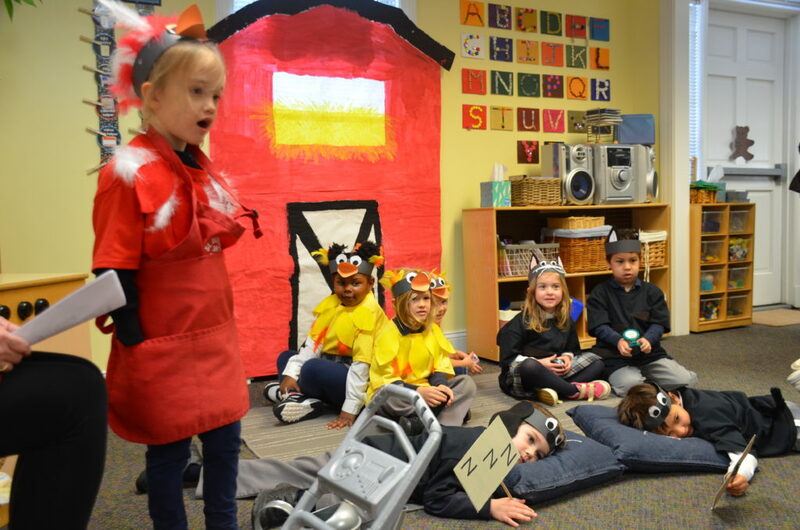 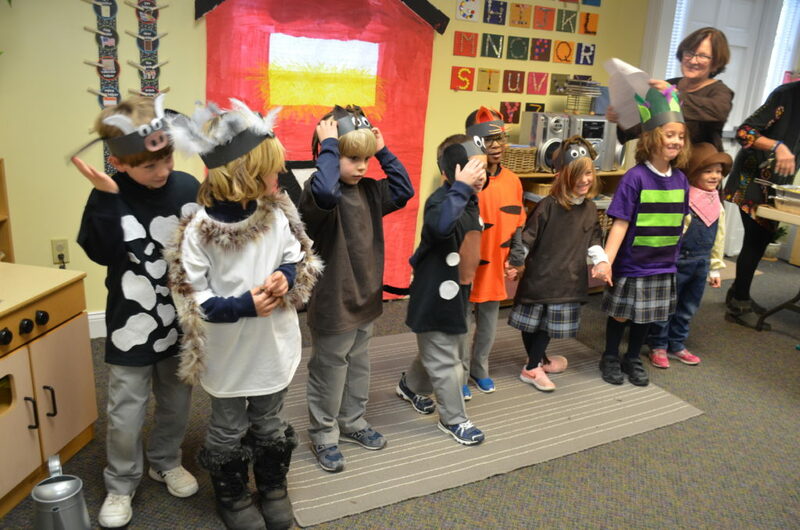 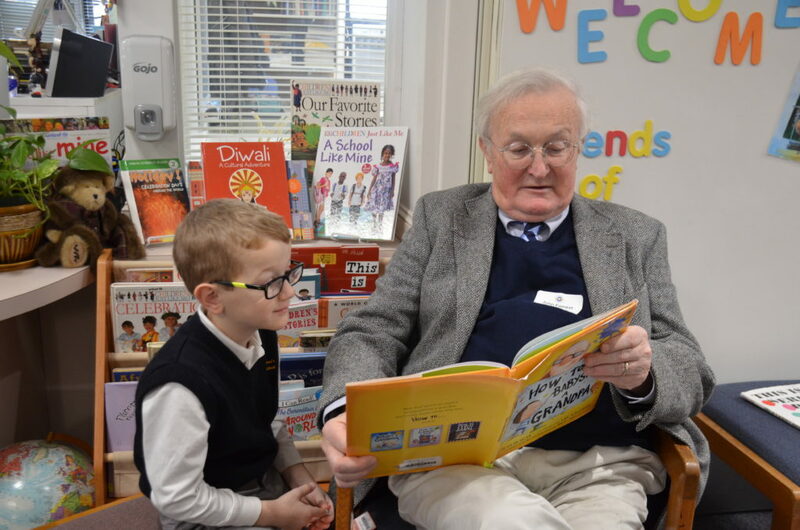 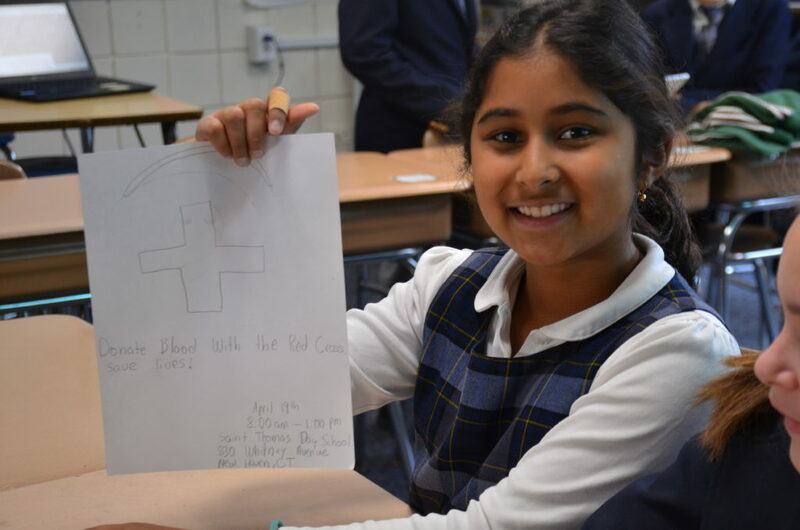 Each month, the St. Thomas’s Day School community focuses on a core value as part of the character education program. 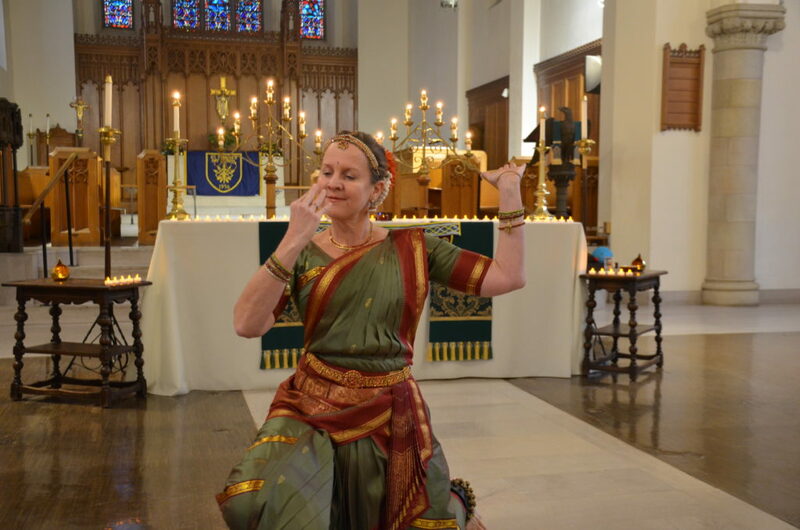 The core value is introduced in Chapel and highlighted with stories and talks over the course of that month. 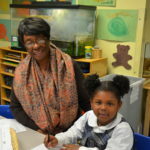 From there, head teachers and specials teachers weave that value throughout their classes to reinforce and expand students’ learning. 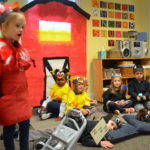 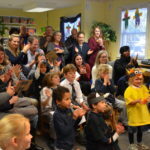 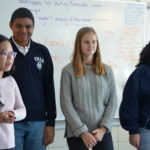 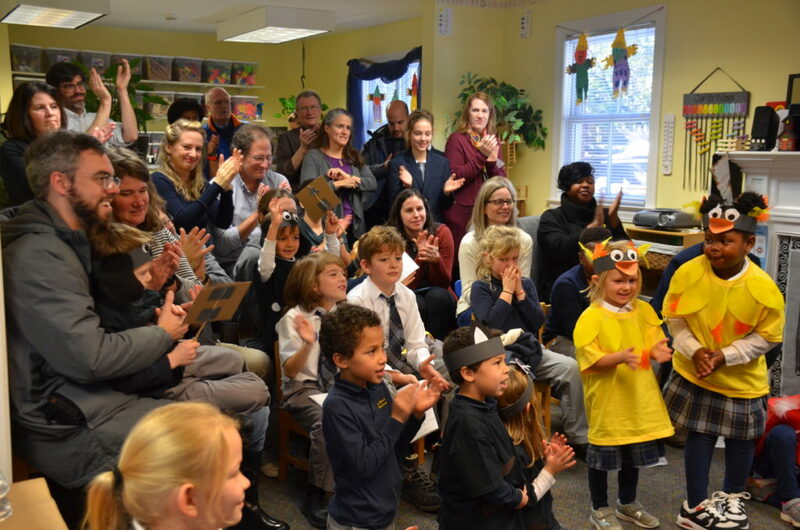 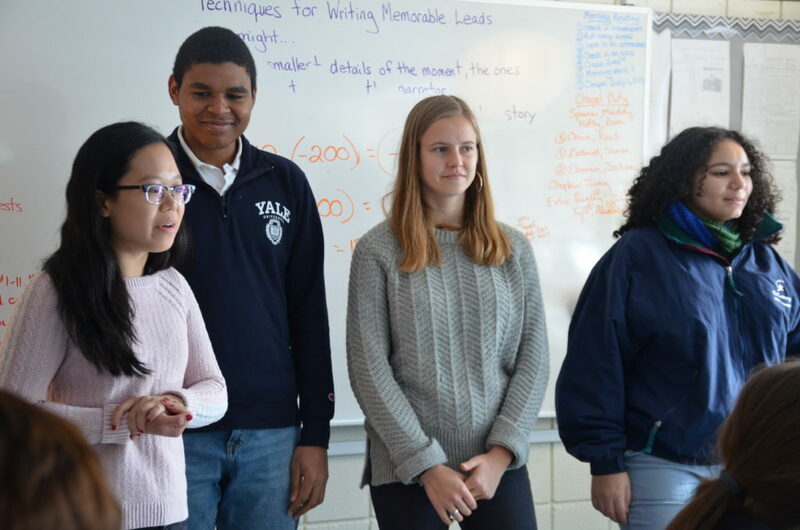 November has been a standout month as the school community focused on the core value of gratitude and participated in a series of pertinent events. 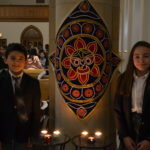 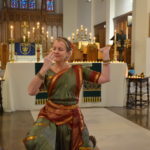 In Chapel, Native American Heritage Month, Veterans Day and Diwali were recognized and celebrated with song, poetry, stories, dances and special guest speakers (including St. Thomas’s very own Business Manager Deepak Goplani); and each day the students and faculty volunteered a word or two about what they were thankful for. 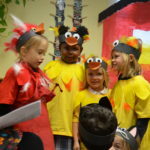 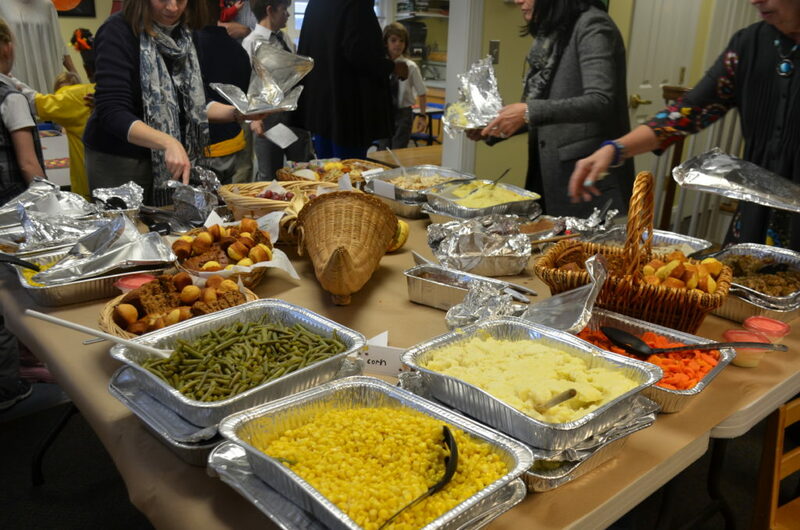 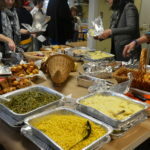 The Kindergarten showed their gratitude by hosting a Thanksgiving feast for their families. 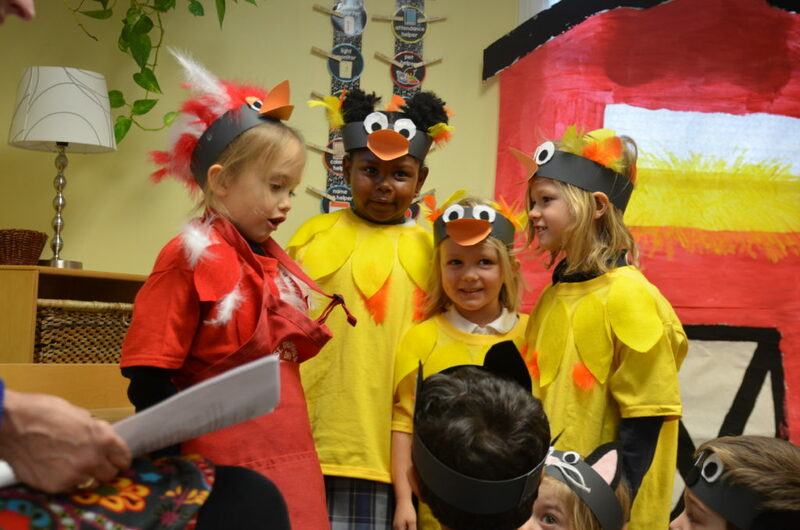 They shopped and prepared a full Thanksgiving meal and put on two small skits as entertainment. 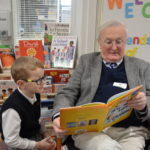 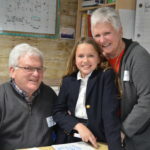 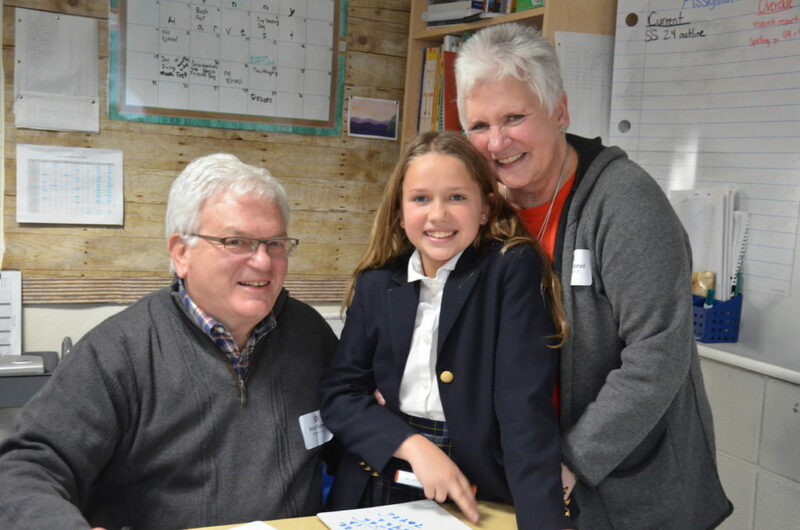 St. Thomas’s also invited some of the people for whom our students are most grateful to Grandparents and Special Friends Day and warmed them with a morning of fun. 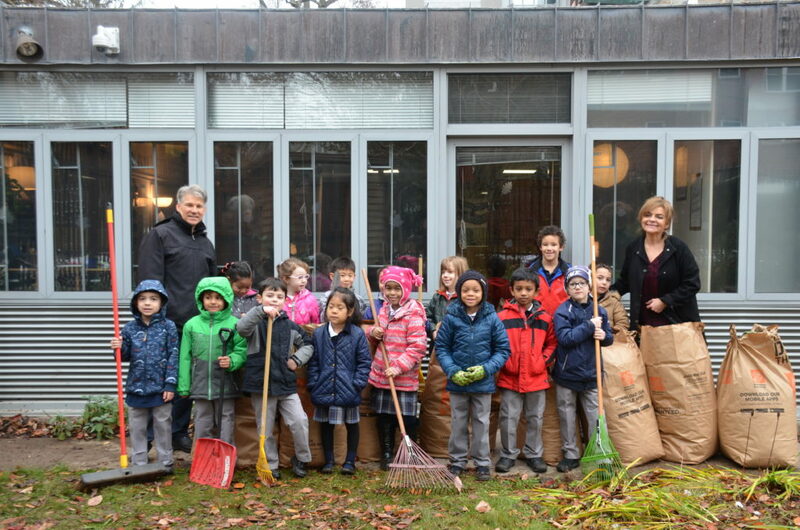 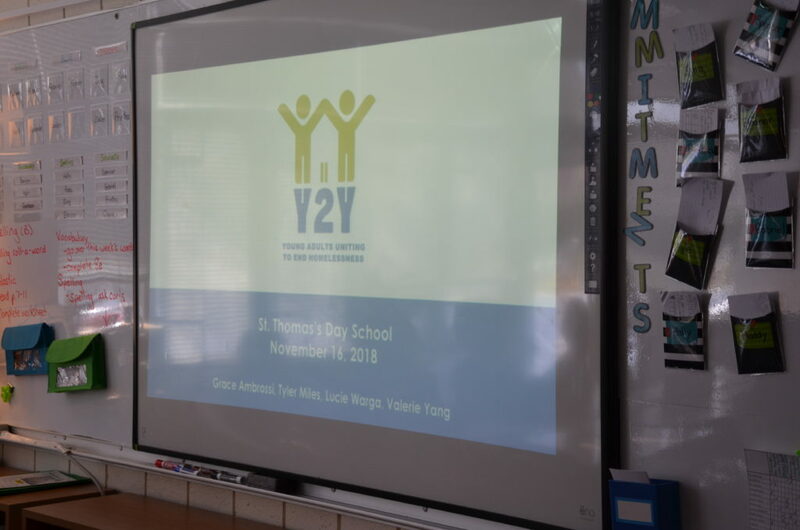 The last piece of advice Y2Y New Haven left with the students was that “you can make a difference in the community by doing big things or small things,” and during the St. Thomas’s Day of Giving, the entire school community came together to do just that. 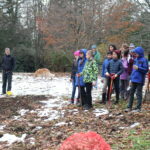 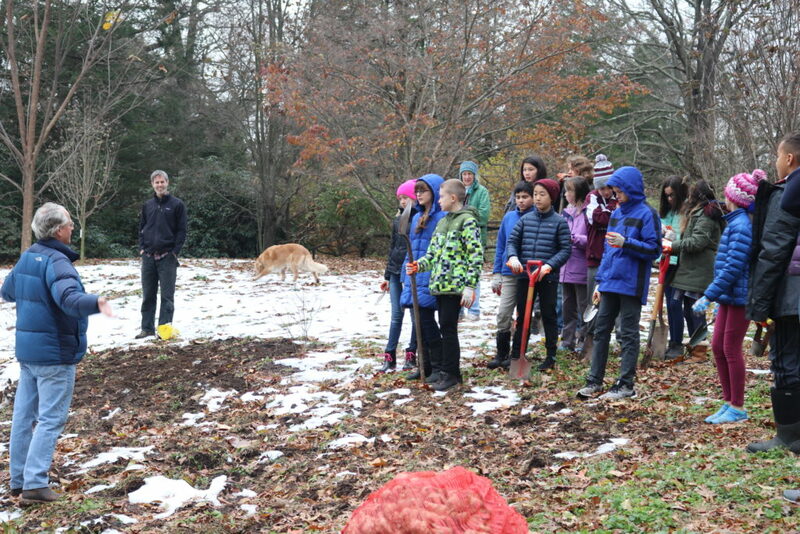 On November 19, each grade selected a community service project and spent a designated time during the day to give back. 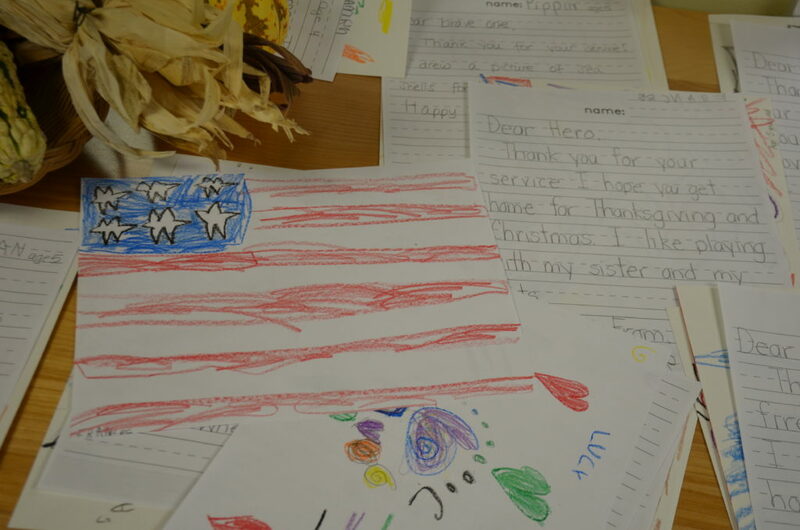 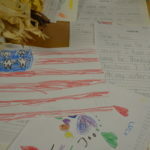 Projects ranged from Edgerton Park cleanup to making cards for the troops overseas to organizing a spring blood drive. 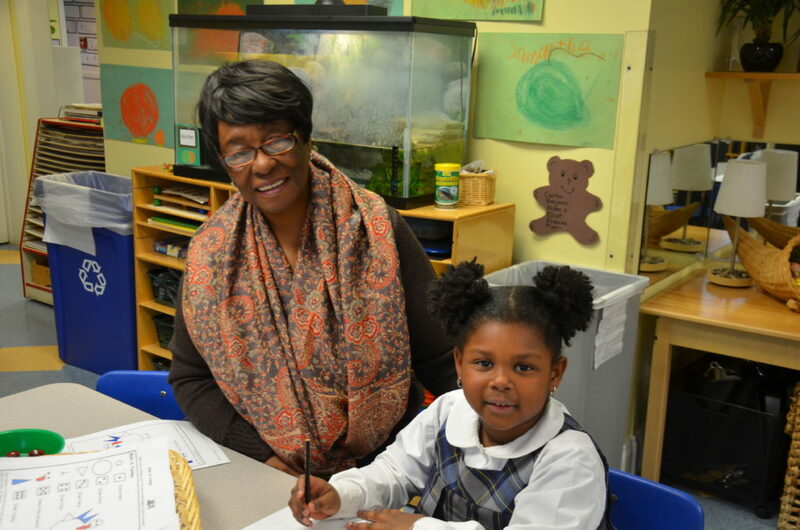 November was a busy month for the students of St. Thomas’s but it is guaranteed that they left for Thanksgiving break grateful and inspired. 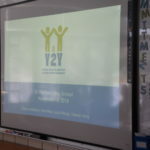 In the months ahead the core values will include compassion, respect, courage, hope and creativity. 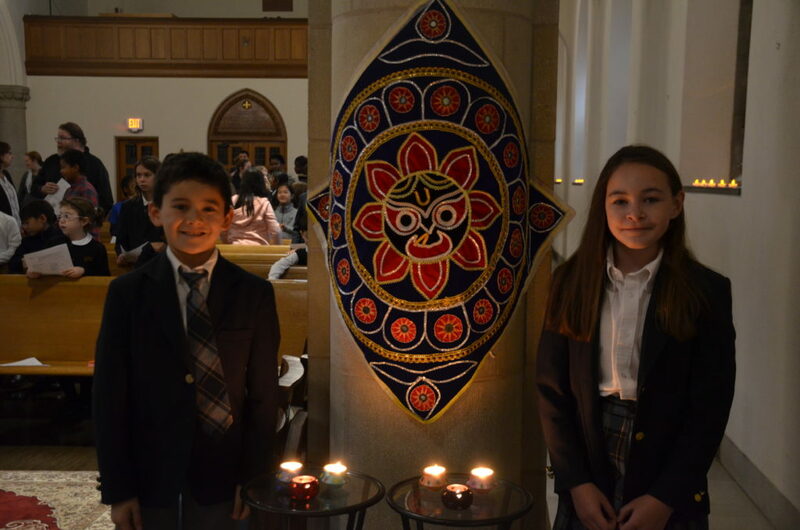 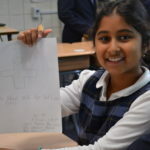 St. Thomas’s Day School assures that the students will leave here not only with academic preparedness but with the social and emotional tools to be kind, thoughtful citizens of the world.